Hey Everyone, this is my first MEP. It is a dedication to Sailor Moon's 20th Anniversary. 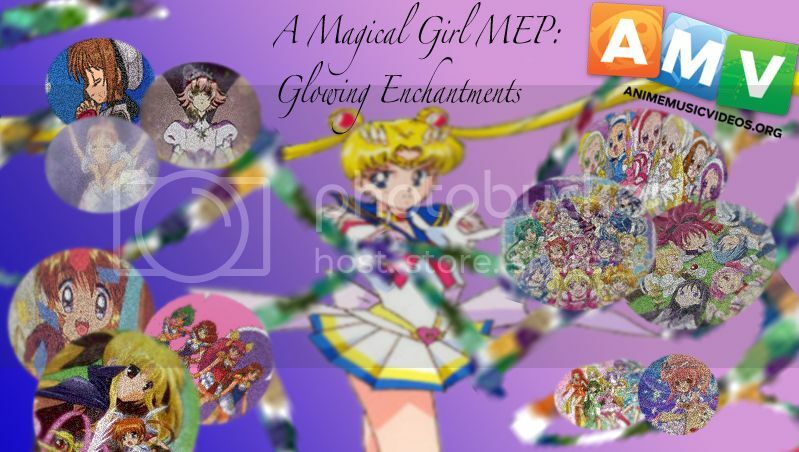 In the history of anime Sailor Moon has been known to be the most popular Magical Girl anime. Without the popularity of Sailor Moon I feel a lot of these Magical Girl animes wouldn't have been created. So this AMV is dedicated to the Magical Girl who helped this genre become a huge hit! I hope you all enjoy!